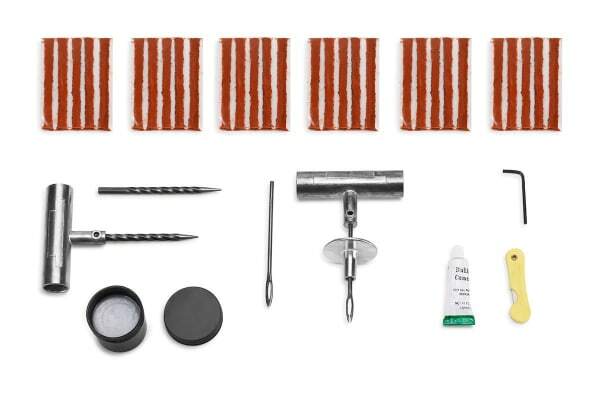 Be prepared to take care of punctures when you’re on the road with this easy-to-use Tyre Repair Kit. 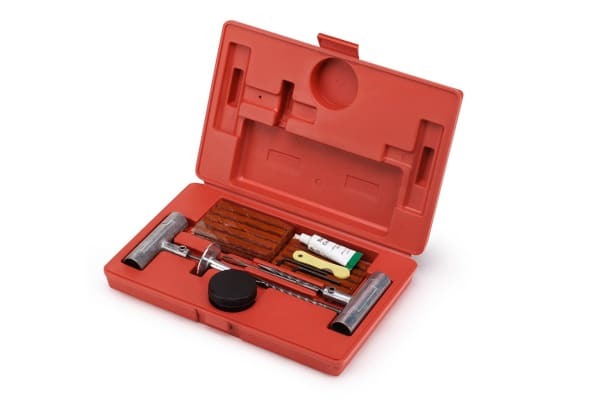 A must-have in your car if you’re out on the road quite often, the Certa Professional Tyre Repair Kit keeps you prepared to handle emergencies like punctures and gets you back on the road in no time at all! 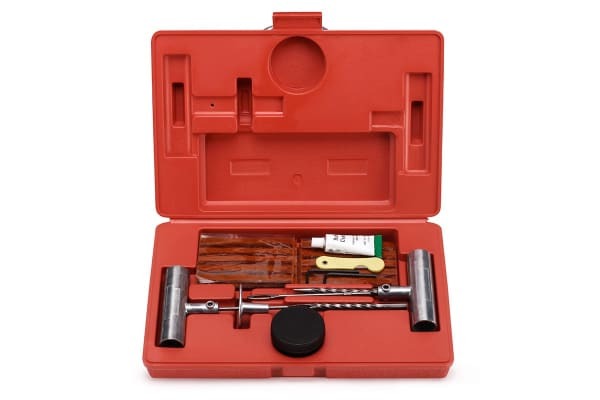 Equipped with a specially designed spiral probe reamer which facilitates easy penetration with low insertion force into most punctures, this tool prevents any additional damage to the tyre. This one easy-to-use tool eliminates the need for multiple tools and spells savings in this way too! Get Certa Professional Tyre Repair Kit to go off on long and exciting drives through old, new or difficult terrains with confidence! It may or may not do the job well,have yet to try it out.Looks ok,but can it perform ?? Goods looked suitable for the task, but have not been used as yet.